Part of the pancreas -- a gland that aids in digestion and produces insulin -- is removed during the Whipple Procedure. The Whipple Procedure is one of the most difficult gastrointestinal surgeries. Pancreatoduodenectomy or the Whipple Procedure is one of the most coveted and arguably most difficult gastrointestinal surgeries. It is given such reverence that there are few medical TV shows that do not mention it at least once. Even given this fact, few people actually know what a Whipple Procedure is or why it’s used. It’s purpose is fairly easy to explain: it is a surgery performed when disease, sometimes including cancer, of the pancreas exists, and in some instances it can prove life-saving or it may extend life significantly. The complicated nature of the Whipple Procedure becomes simple to understand when the surgery is described. Its initial goal is to remove part of the pancreas, but not the part that controls regulation of sugars since this might lead directly to diabetes. Yet other parts of the intestinal tract must be removed too, and these include the duodenum, part of a bile duct and the gallbladder. In this process it may be necessary to surgically remove a portion of the stomach too. Given all these “removals” how could a stomach possibly work afterwards? This is the second part of the Whipple Procedure. The surgeon must then go back through and reconnect all areas so that the digestive system is intact and will work after some recovery from surgery. The work, making certain that the reduced pancreas is neatly attached to the intestine, is delicate. It’s not at all surprising that the procedure evokes certain awe when it is done properly. In fact, there are many recommendations given by health organizations that people choose major hospitals that perform this surgery regularly in order to get best potential care. People are often most interested in how they will recover after a Whipple Procedure and this can depend in part on individual patient. Certain things are expected. 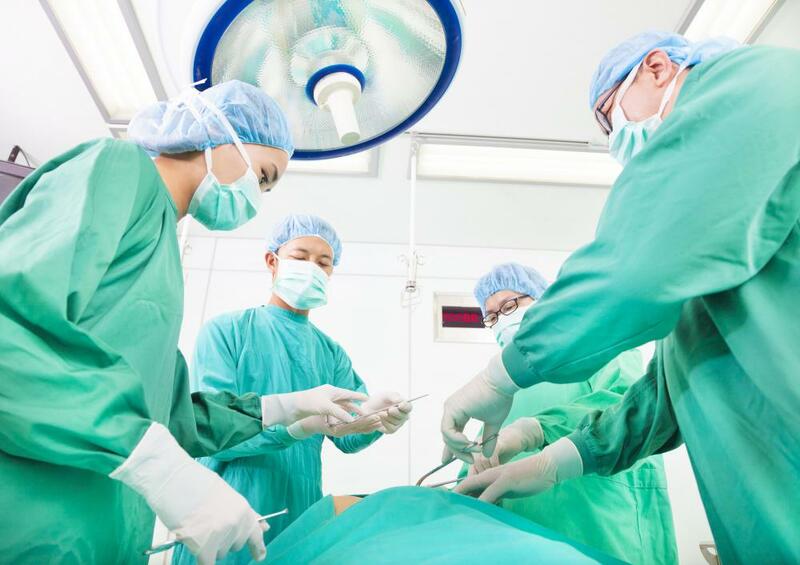 Post-operative pain and stomach discomfort may last for several days after surgery, and people tend to be hospitalized for at least a week afterwards. One of the most difficult things about this procedure is eating again. Since the part of the pancreas that helped to produce digestive enzymes is gone, people take enzymes as a supplement. At first, eating goes slowly, and people eat several small meals of very plain food each day. Gradually normal eating patterns may be reestablished, but overeating could still cause discomfort, and many have significant weight loss during this eating adjustment time. There are many questions about the success rate of the Whipple Procedure and these are more difficult to answer since the surgery can be recommended for different things. For pancreatitis, the surgery might be very successful. On the other hand, its use in the treatment of pancreatic cancer is less well established. Given the very low cure rate of pancreatic cancer, it is still thought, in certain cases, to be the best way of fighting the disease. Talking with a trusted oncologist, general surgeon or gastroenterologist may be the best way of determining if this procedure would be an appropriate treatment. What Is a Balloon Tamponade? 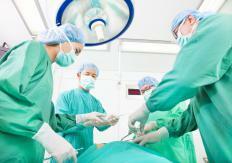 What Causes Post Gallbladder Surgery Pain? 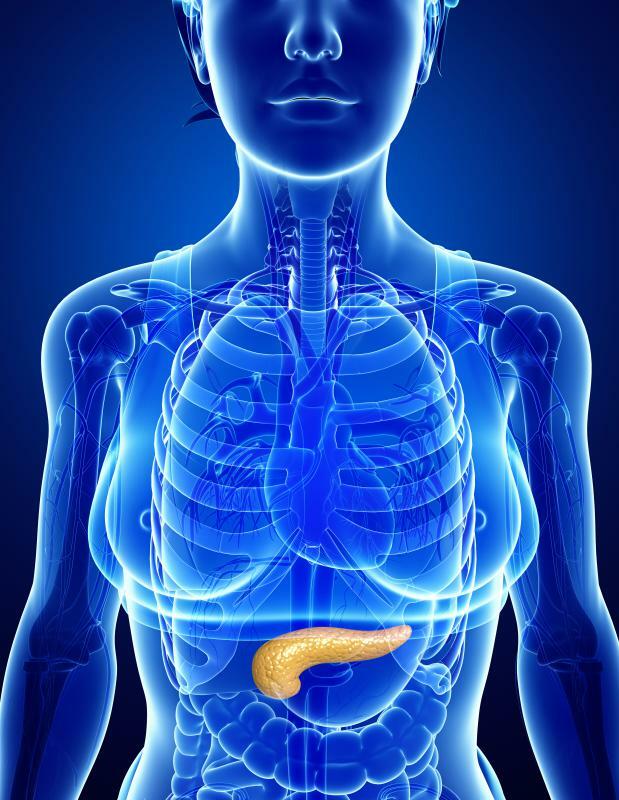 What is a Pancreatic Mass? 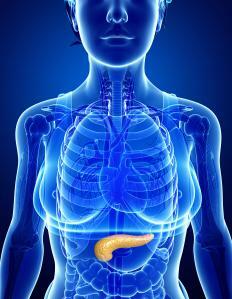 What are the Most Common Pancreatitis Symptoms?